KDDI, Japan's second largest mobile network operator, recently introduced the country's first Firefox OS smartphone called the Fx0. The Fx0 runs on the Firefox operating system and comes with a clear case designed by Yoshioka Tokujin, Engadget reports. 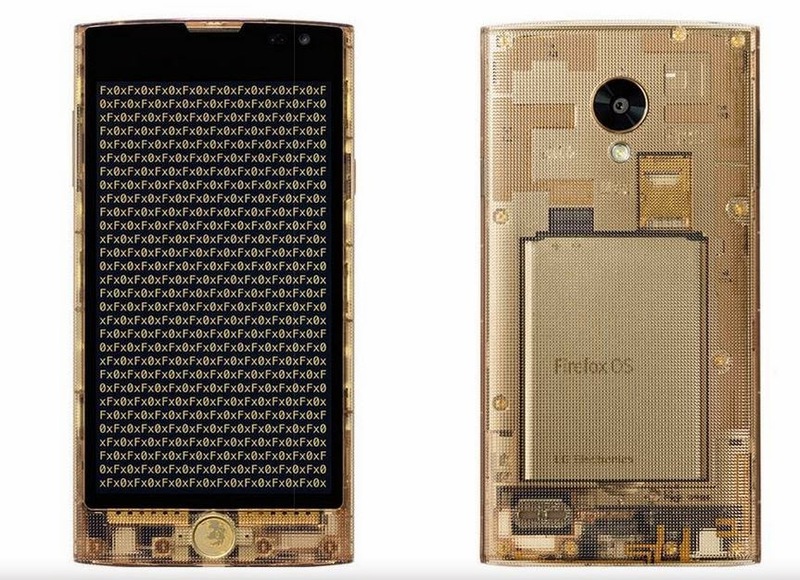 According to Tokujin, the transparent case of the Fx0 is based on the "openness" that Tokujin's website describes as the most "distinctive feature" of the Firefox OS. KDDI's Fx0 runs on a 1.2 GHz Qualcomm Snapdragon 400 quad-core processor and 1.5 GB of RAM. It has a 4.7-inch IPS HD display, an 8-megapixel back camera, and a 2.1-megapixel front camera. Fx0's manufacturer debuted the phone on December 25th. It will be picked up by other retailers in Japan starting January 6th. There's no word yet on when, where, or if it will be made more widely available in the future. 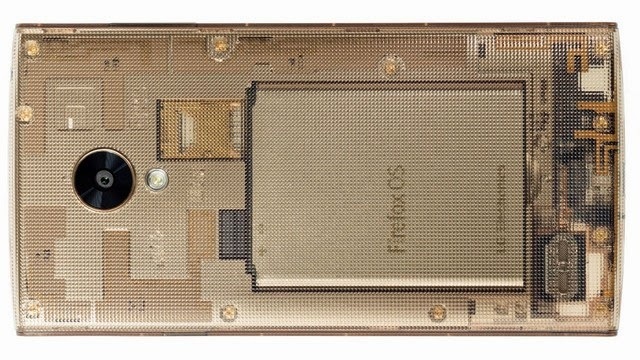 Mozilla debuted Firefox OS smartphones for developers early last year.